Live in Minneapolis? Bike rider? 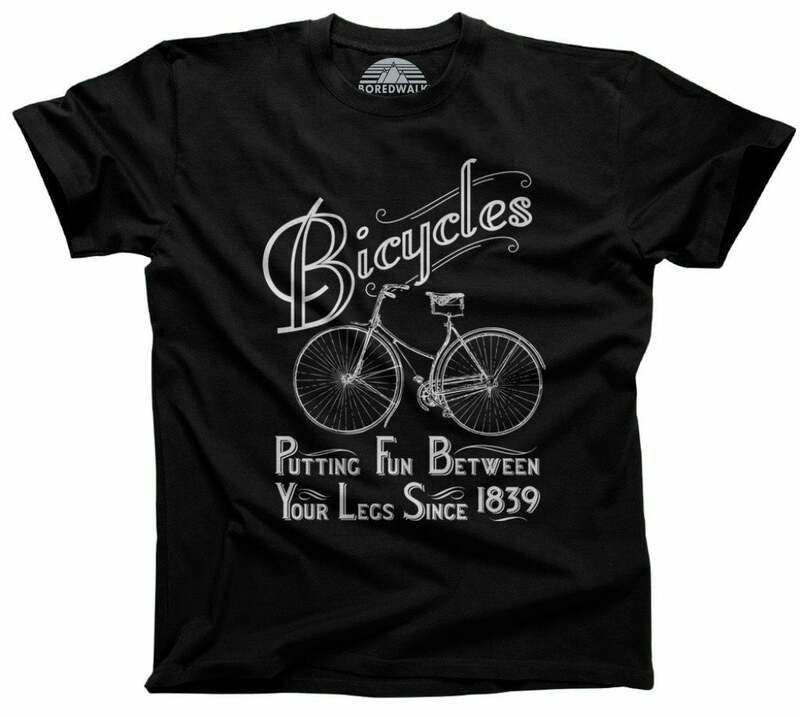 This understated Minneapolis cyclist tee is a great hipster tshirt for the bicycle commuter, the adventurous biker, or someone who wants to show some city pride by rocking this Minneapolis tshirt while cruising around their beloved city. It's also a cool shirt that makes a great Minnesota shirt for Minneapolis natives, transplants, or visitors. 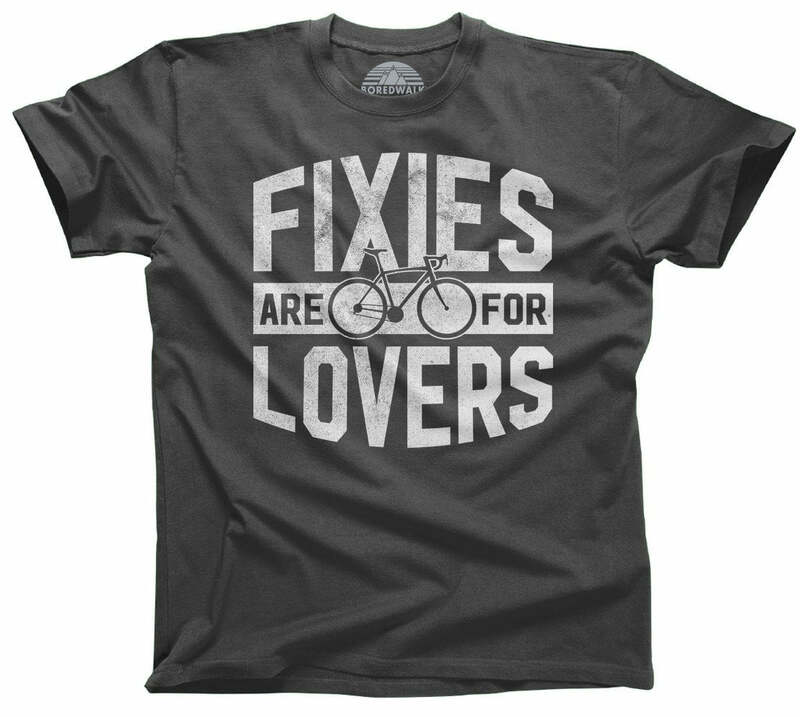 If you love biking shirts loaded with city pride look no further! 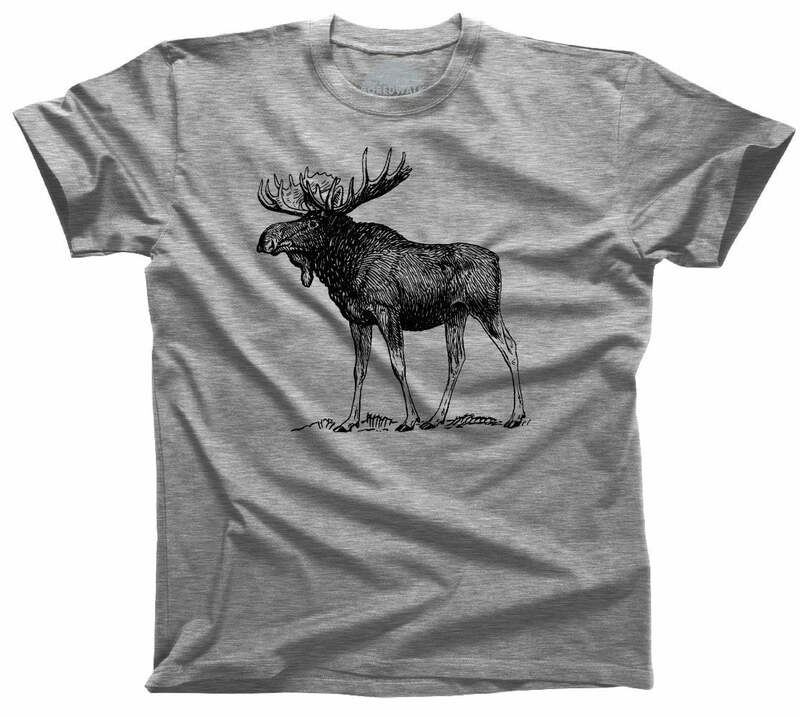 You've found the best hipster shirt to represent Minneapolis!